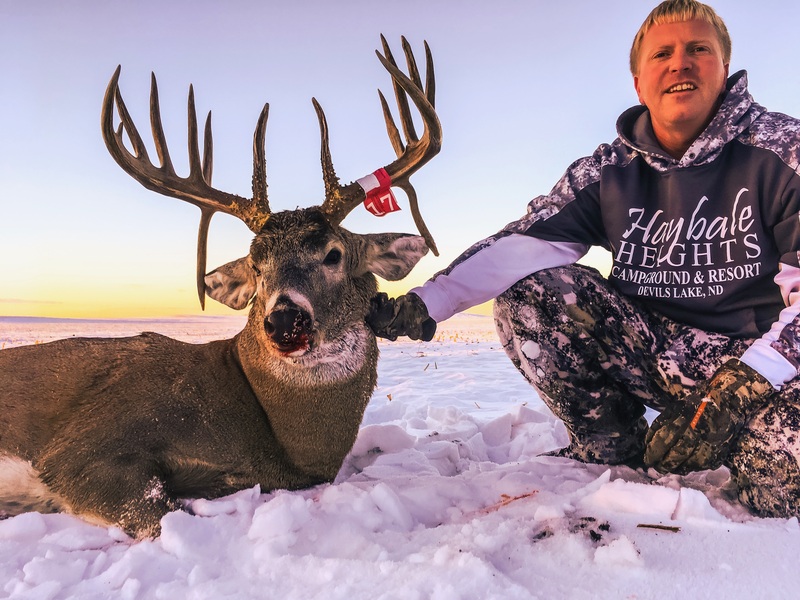 Lucas Mertens from Haybale Heights Campground and Resort on Devils Lake updates us on ice conditions and talks about his giant ND whitetail. 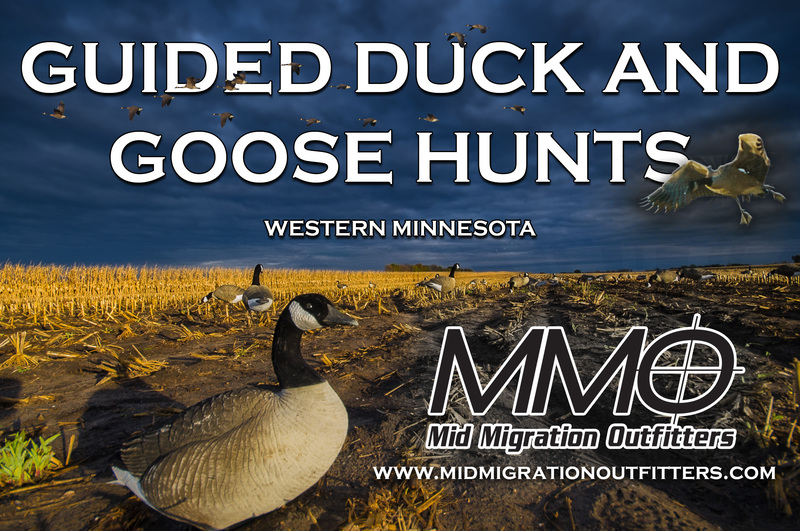 Matt Soberg from the Ruffed Grouse Society talks ruffs and the differences between hunting in the midwest vs hunting in New England. Jamie Dietman offers tips on early ice safety and Joe Henry talks Lake of the Woods and the St Paul Ice Show.